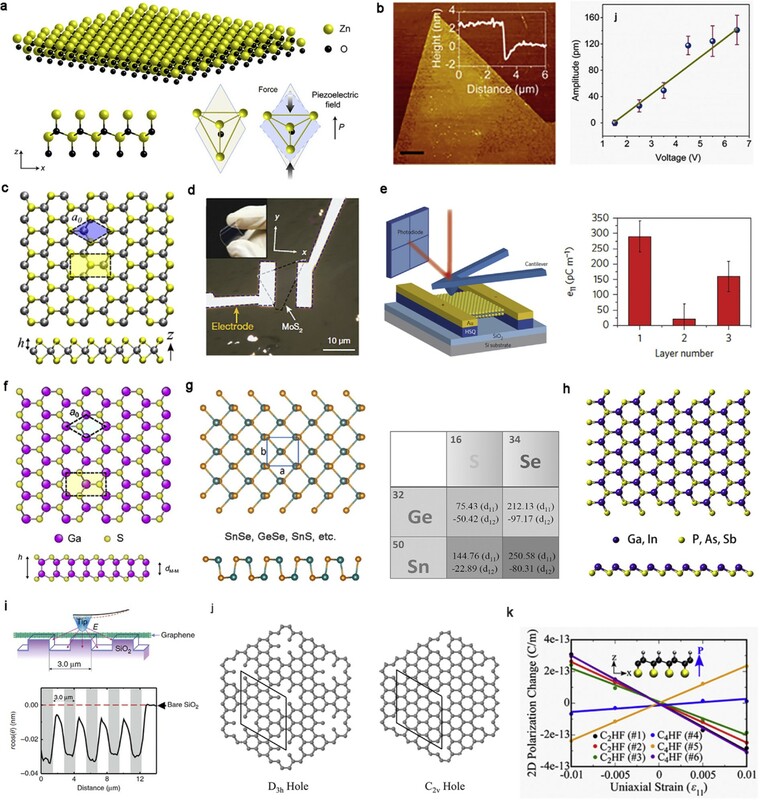 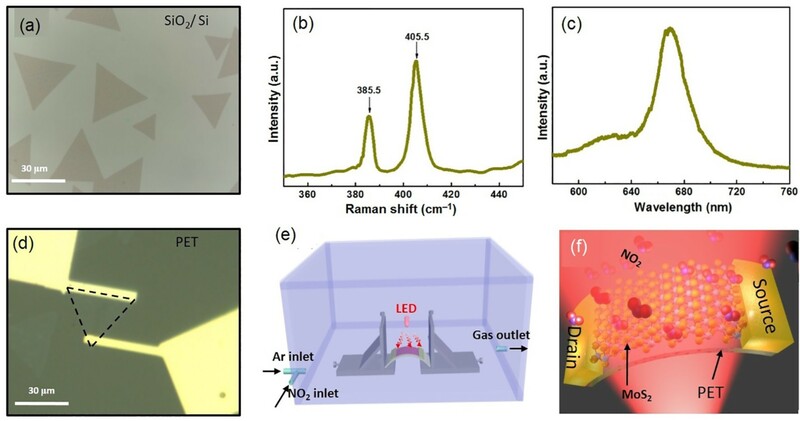 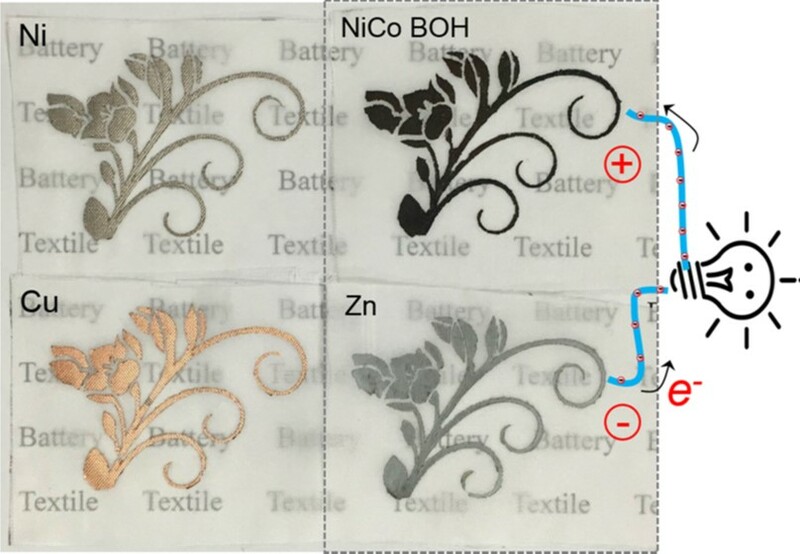 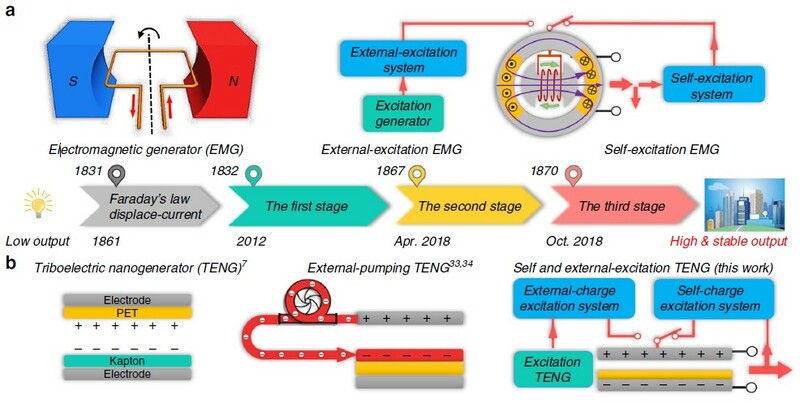 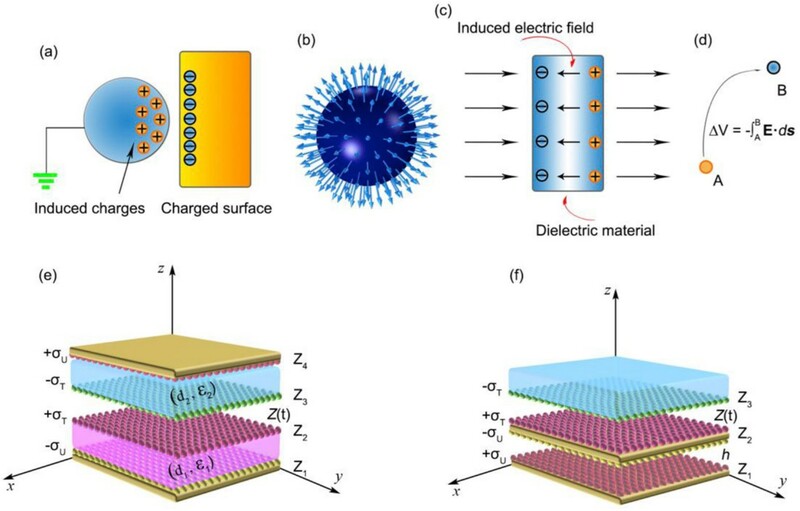 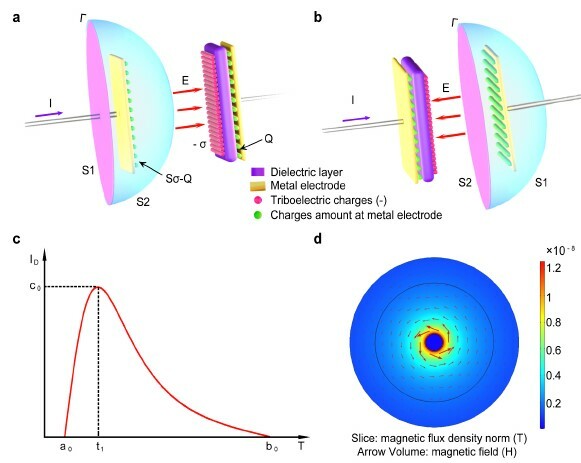 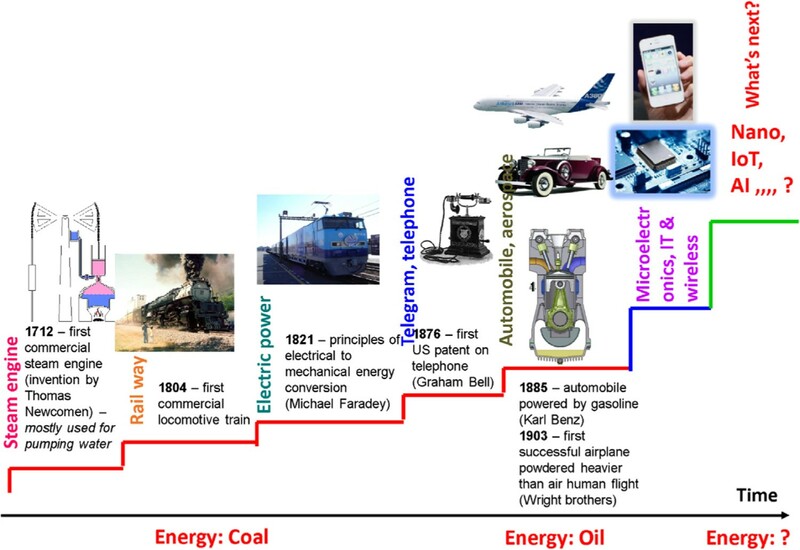 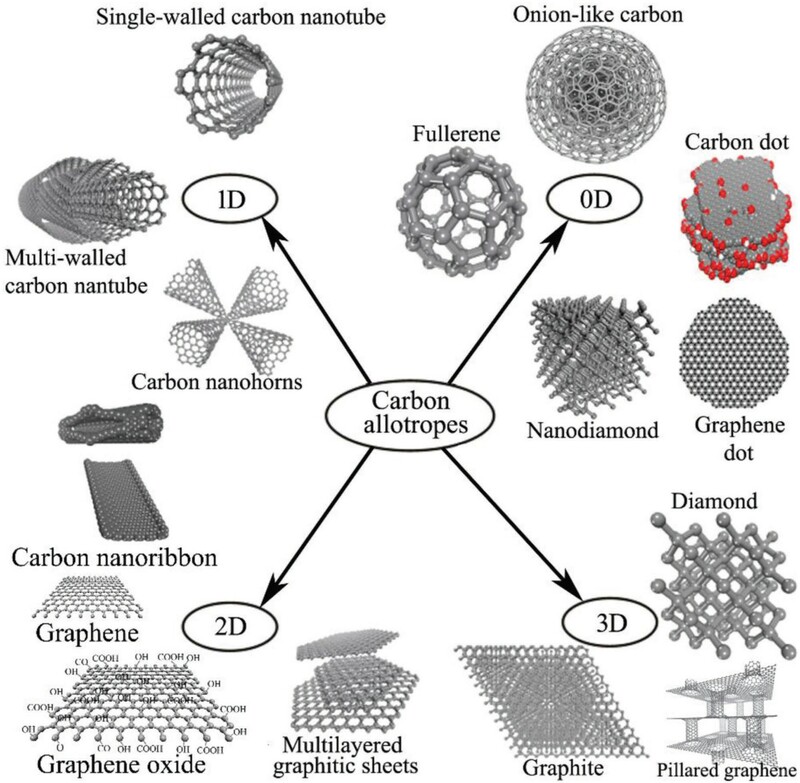 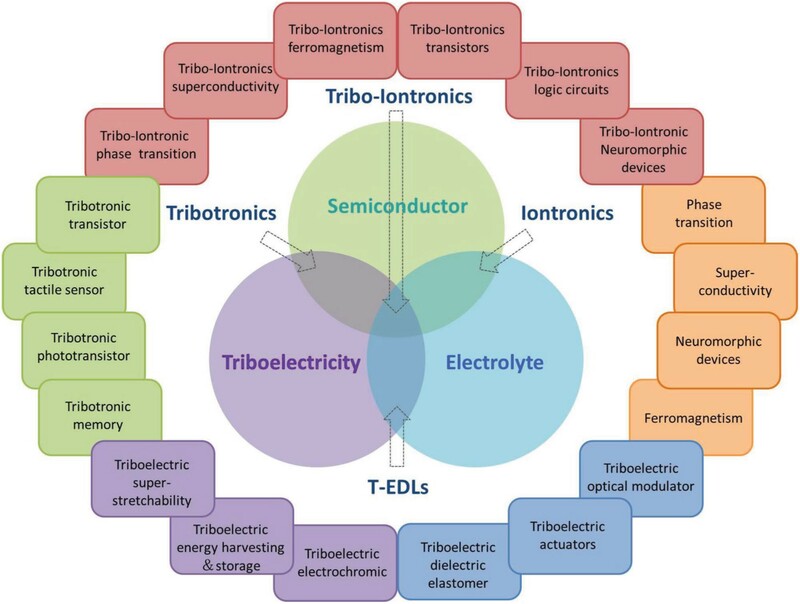 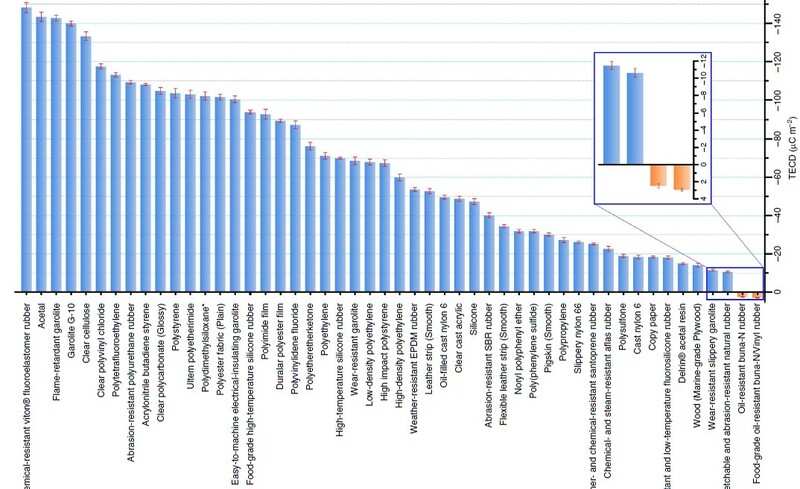 “The Current Development and Future Outlook of Triboelectric Nanogenerators: A Survey of Literature" Tinghai Cheng, Qi Gao and Zhong Lin Wang Advanced Materials Technologies 2019, 1800588. 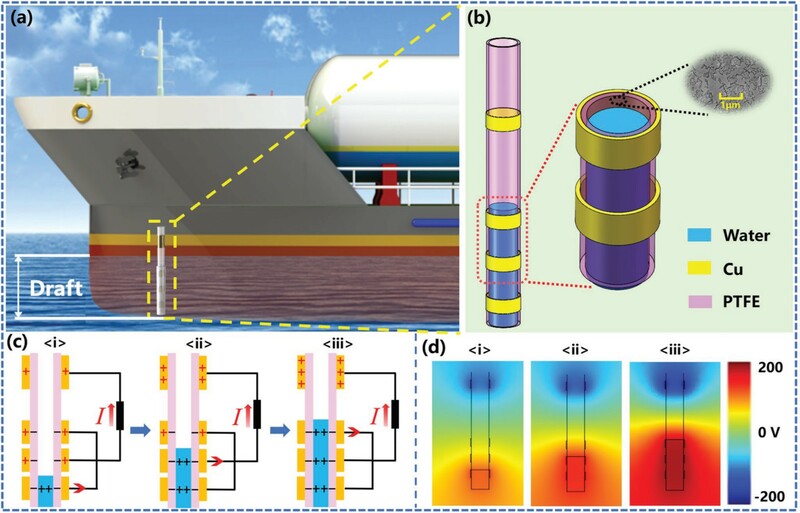 “Rational Structure Optimized Hybrid Nanogenerator for Highly Efficient Water Wave Energy Harvesting" Jiyu Wang, Lun Pan, Hengyu Guo, Binbin Zhang, Rongrong Zhang, Zhiyi Wu, Changsheng Wu, Lijun Yang, Ruijin Liao and Zhong Lin Wang, Advanced Energy Materials 2018, 1802892. 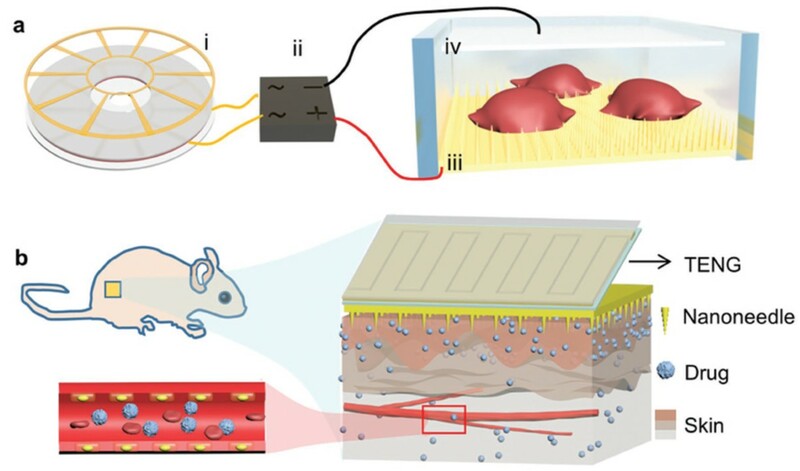 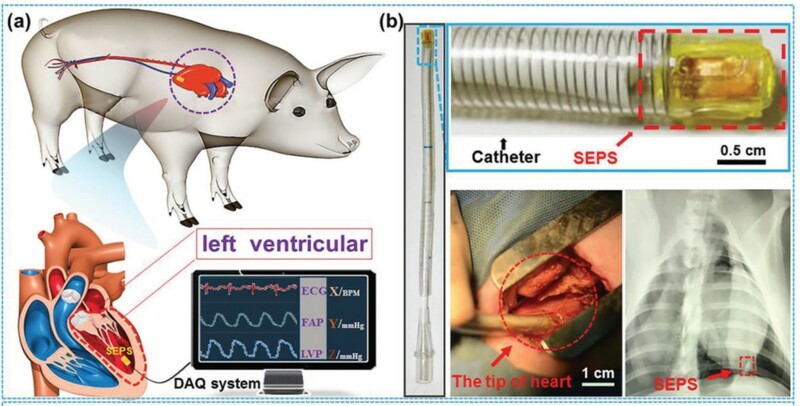 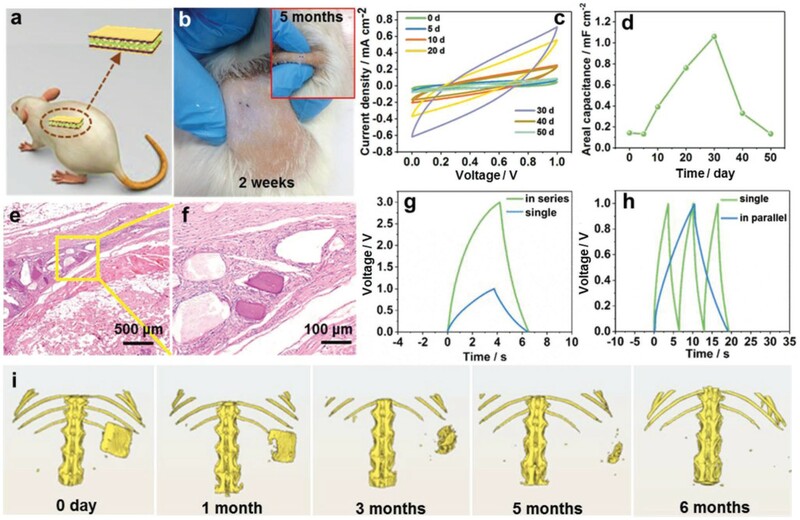 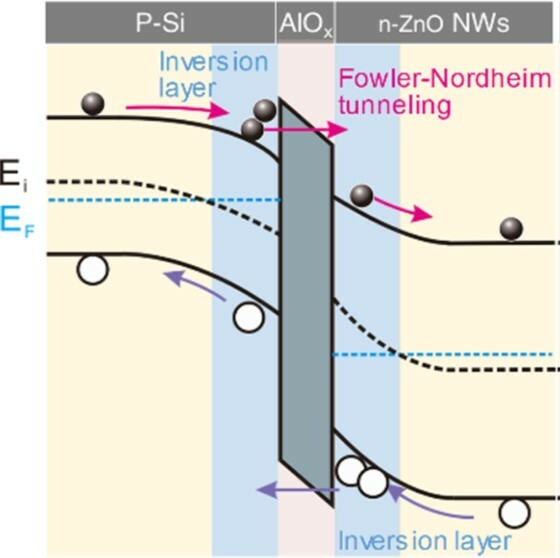 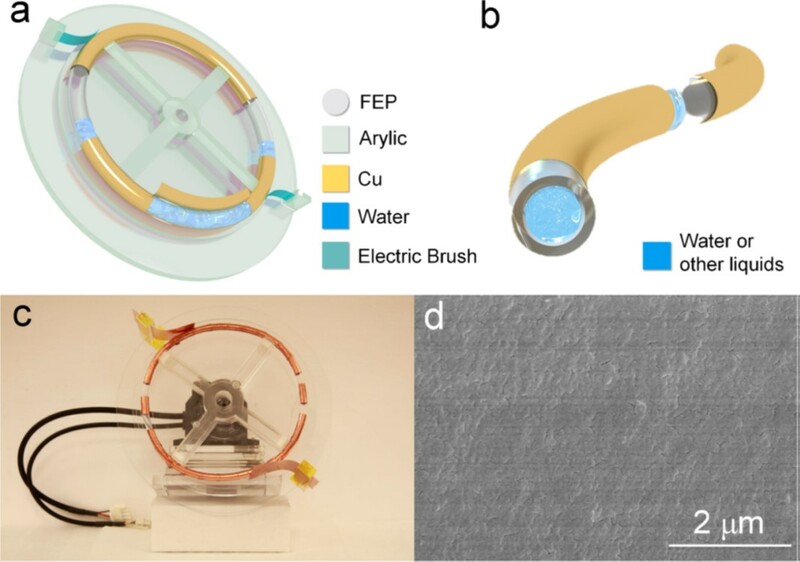 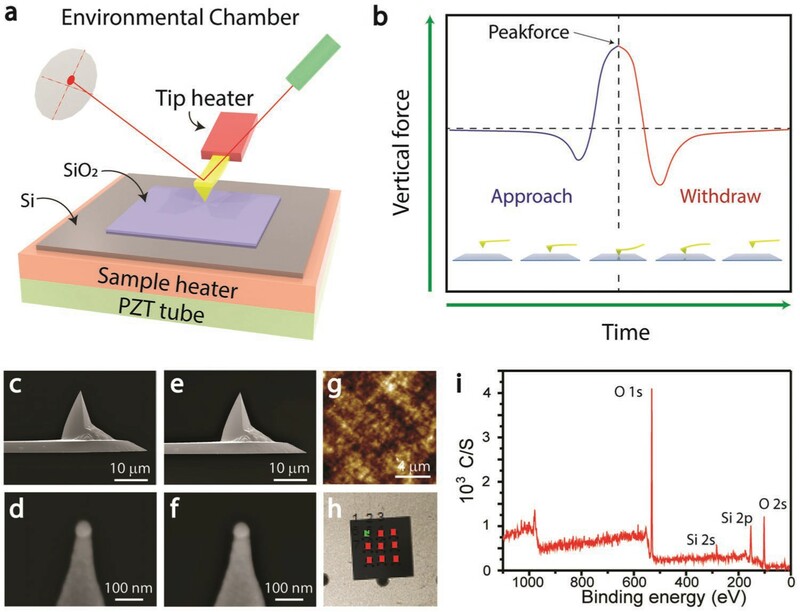 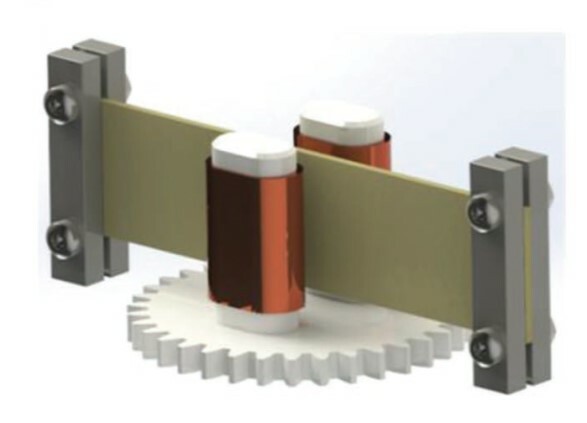 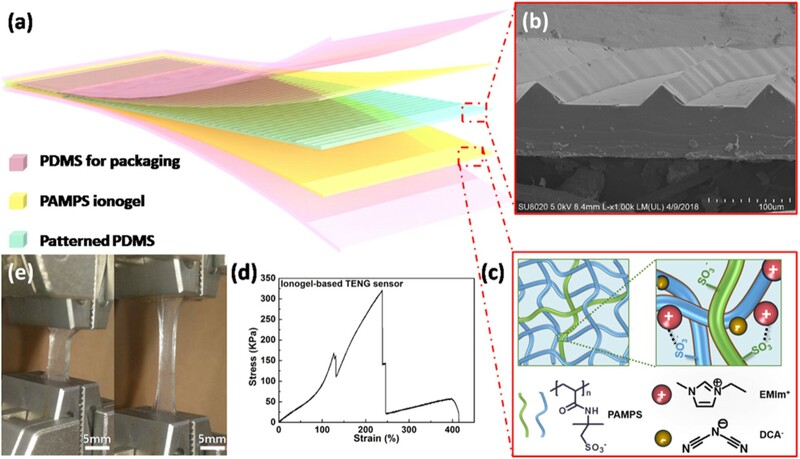 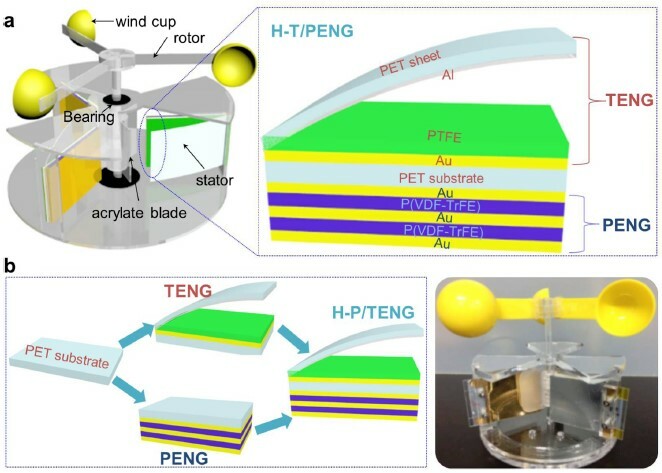 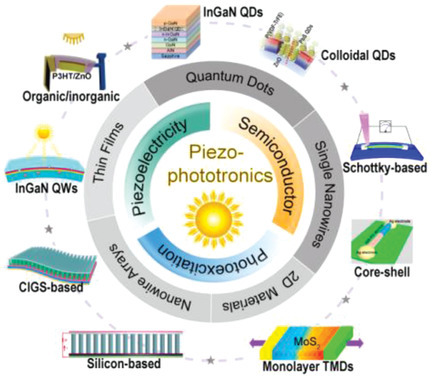 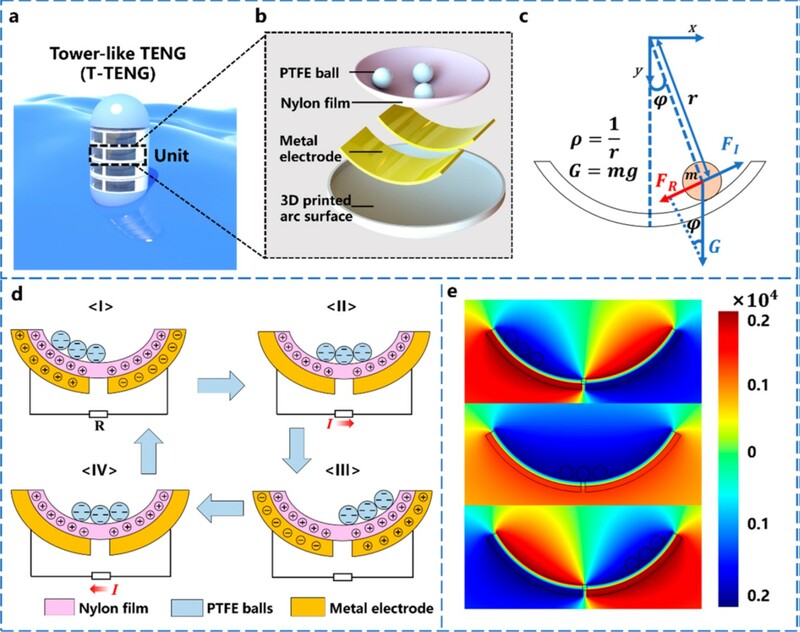 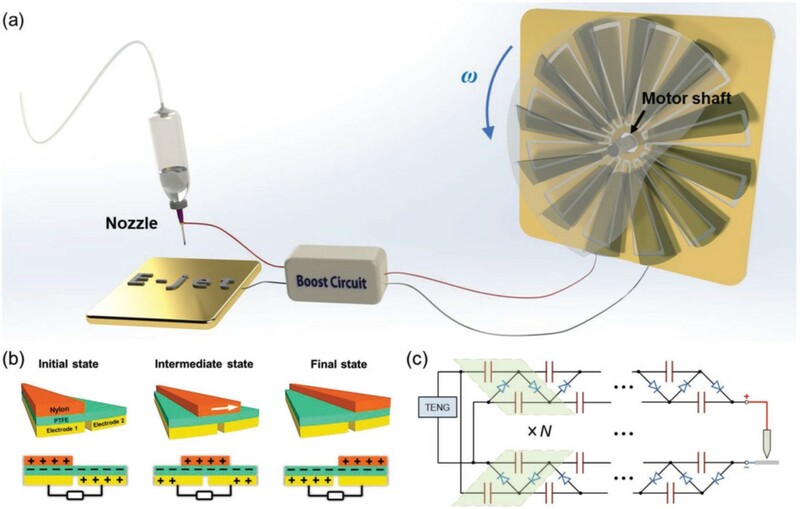 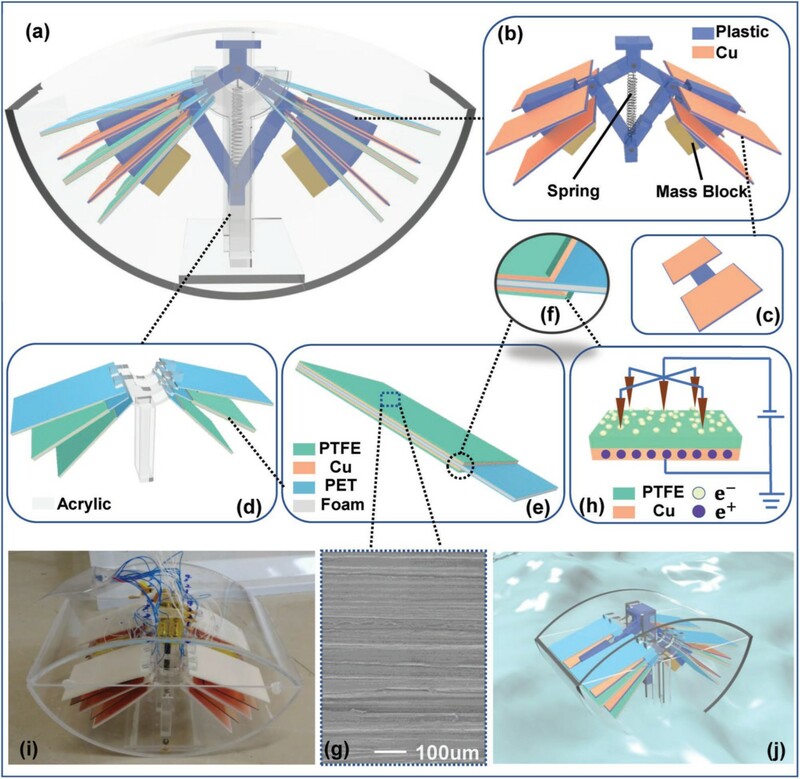 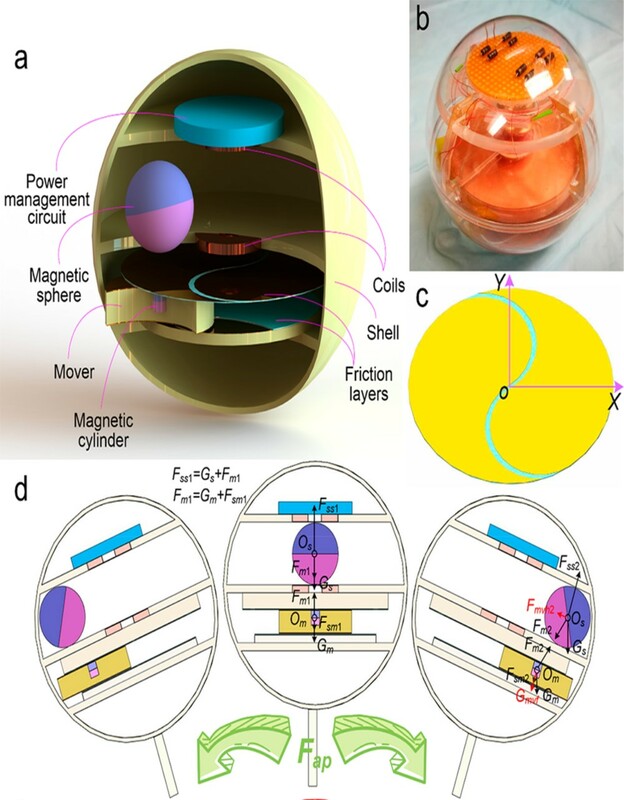 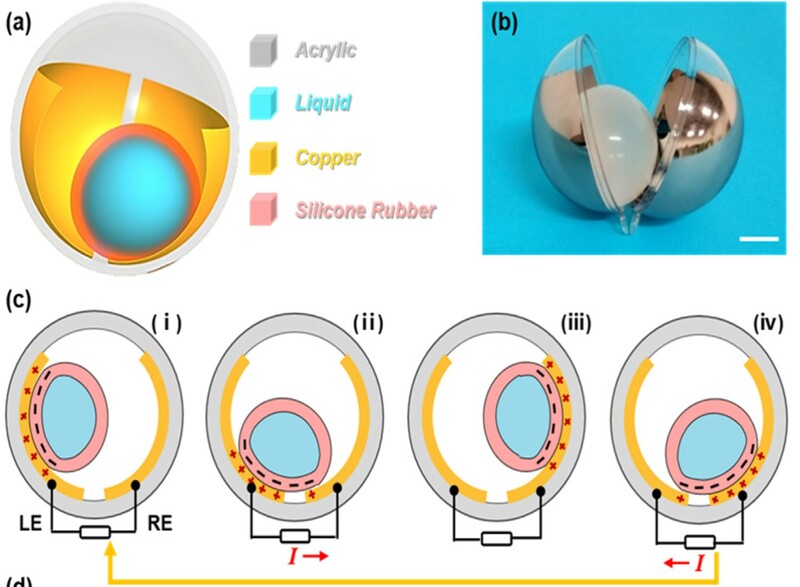 “Hybrid piezo/triboelectric nanogenerator for highly efficient and stable rotation energy harvesting" Chunlin Zhao, Qian Zhang, Wenliang Zhang, Xinyu Du, Yang Zhang, Shaobo Gong, Kailiang Ren, Qijun Sun and Zhong Lin Wang, Nano Energy 57 (2019) 440–449. 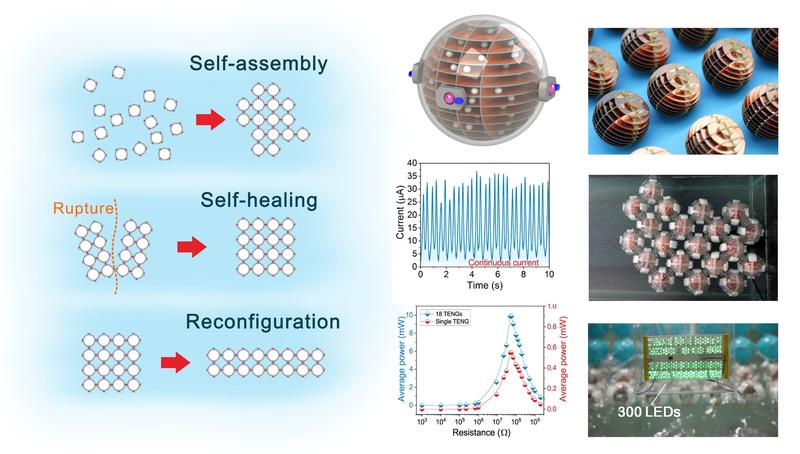 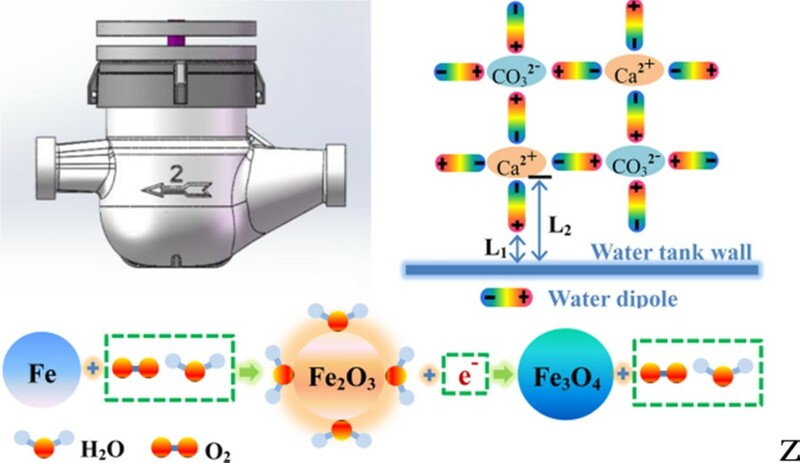 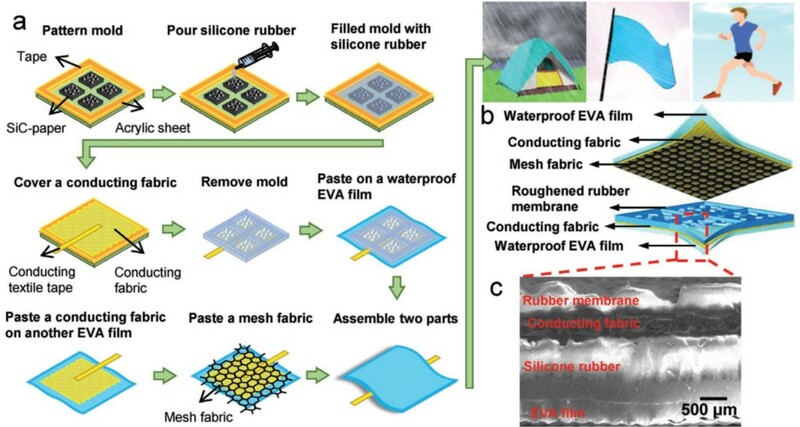 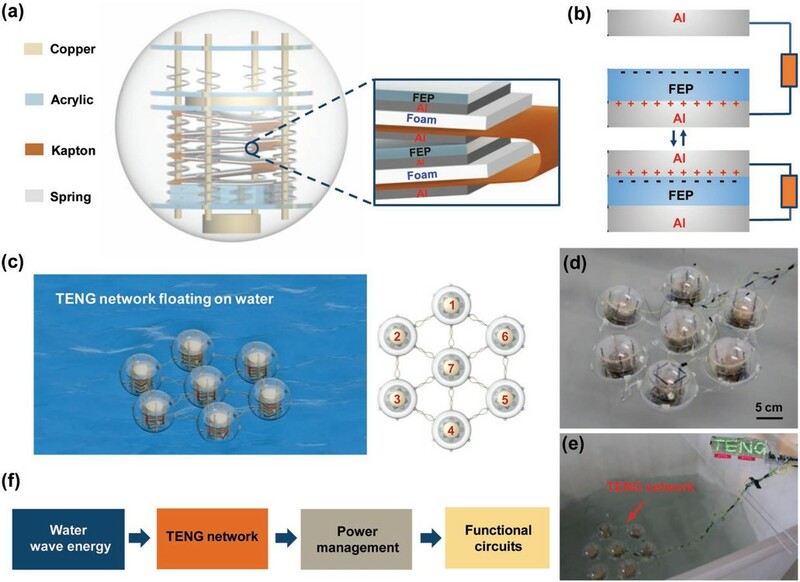 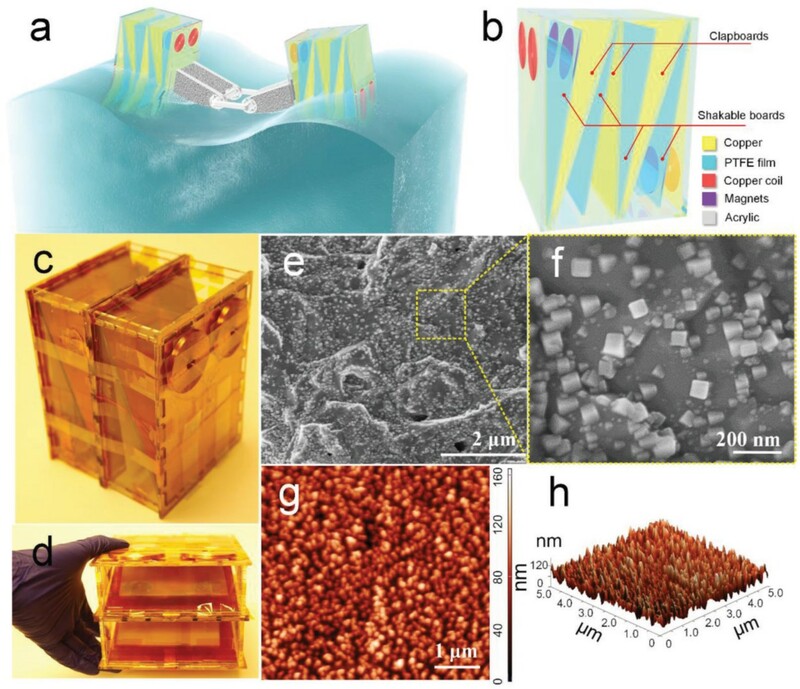 “Largely enhanced triboelectric nanogenerator for efficient harvesting of water wave energy by soft contacted structure" Ping Cheng, Hengyu Guo, Zhen Wen, Chunlei Zhang, Xing Yin, Xinyuan Li, Di Liu, Weixing Song, Xuhui Sun, Jie Wang and Zhong Lin Wang, Nano Energy 57 (2019) 432–439.